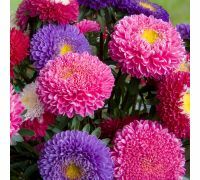 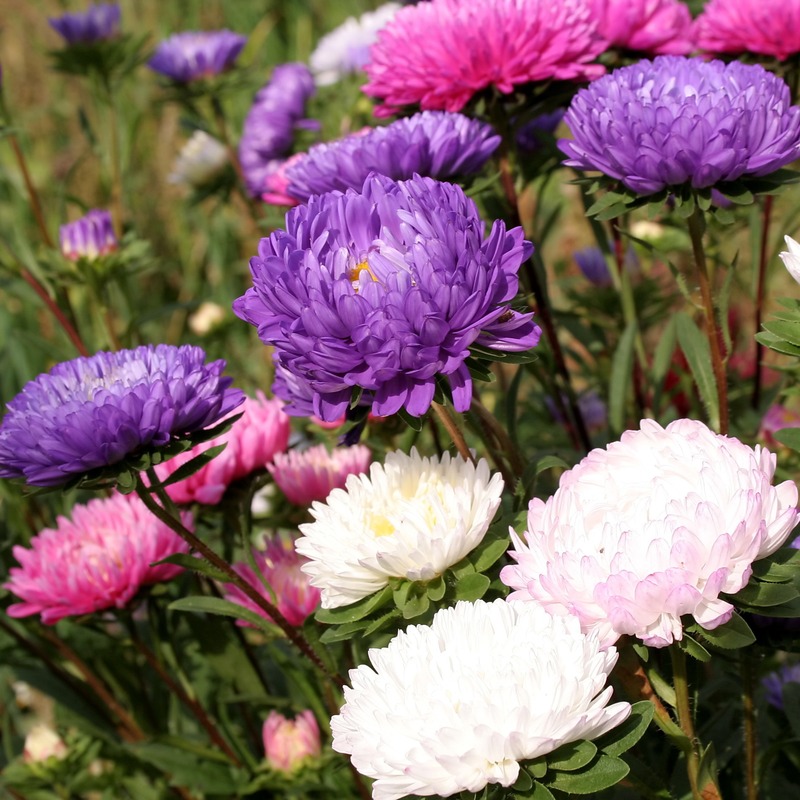 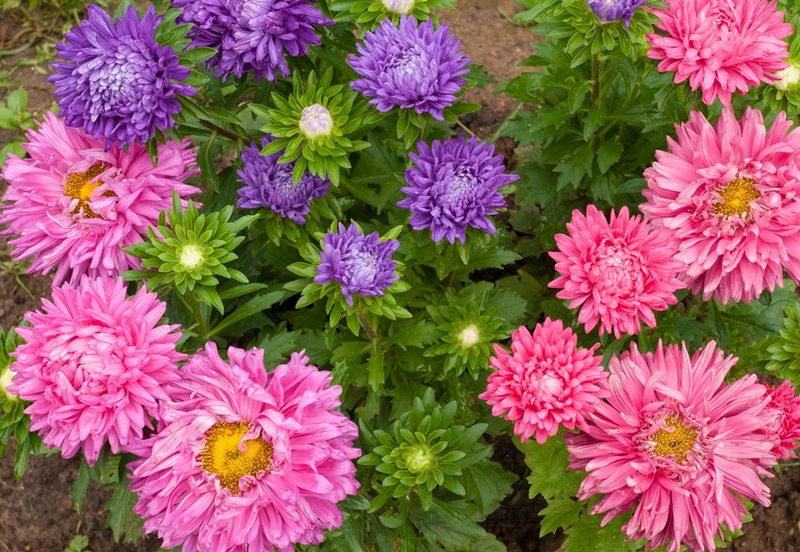 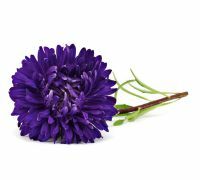 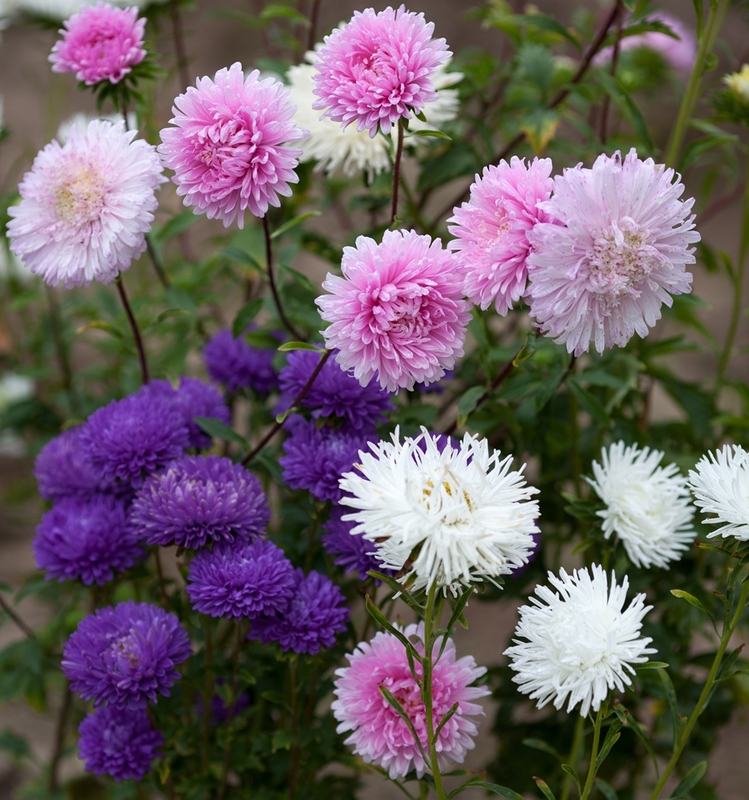 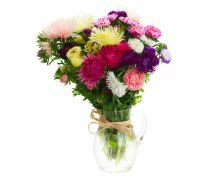 Chrysanthemum China Aster is an annual variety that grows 50 to 70 centimetres in height. 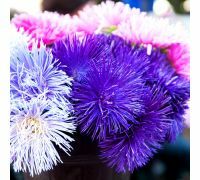 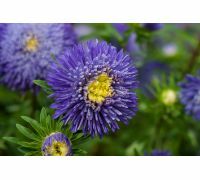 Its fine two-tone flowers have a beautiful yellow centre with numerous purple petals surrounding it, which results it an outstanding decorative plant with a very high ornamental potential. 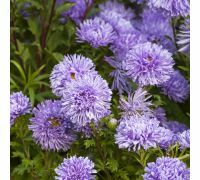 Flowering from July to October, Chrysanthemum China Aster is often used as a cut flower and mostly recommended to be grown in flower beds. 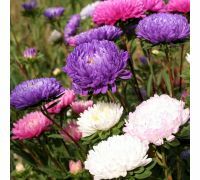 Growing: sow the seeds under cover or in a seedbed from March to April. 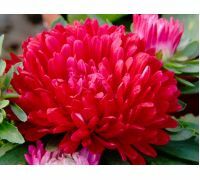 The seeds germinate in around 2 weeks at 16-20oC. 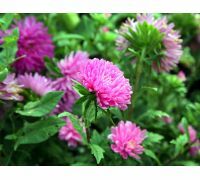 Plant out into flower beds in 30x30cm spacings in May. The plants grow best in fertile soils in sunny positions.